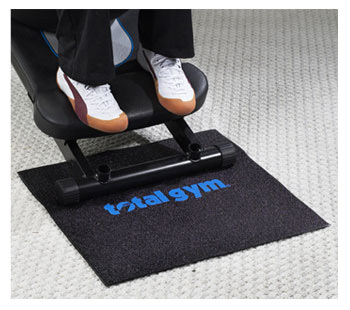 Place one at each end of the Total Gym to prevent slippage during your workout! 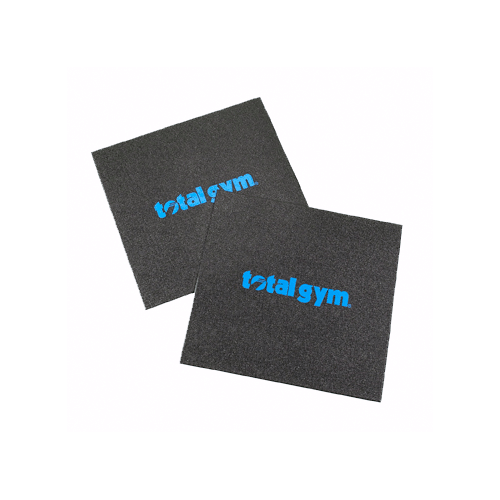 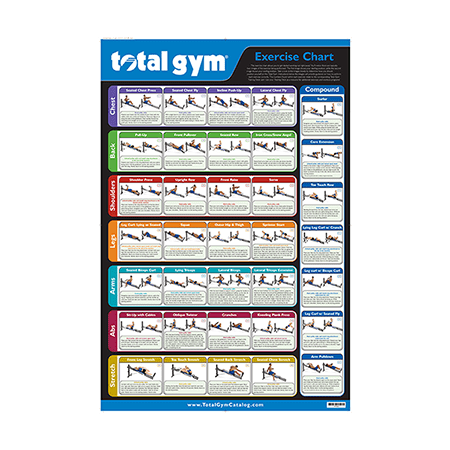 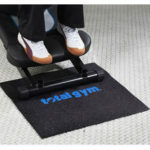 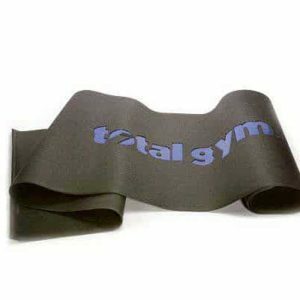 A durable 20 1/8″ L x 22 1/4″ W rubber mat provides extra stability when using your Total Gym. 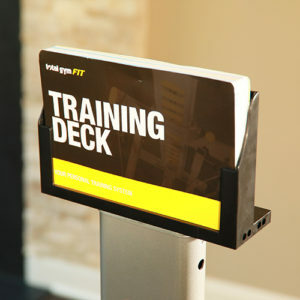 Purchase two and place one on each end of the Total Gym to prevent slippage during your workout.